Dolce Blu believes that beautiful lashes are for all women, in Austin, TX and beyond. Our stylists are professional, honest, and care about maintaining the health of your natural lashes. We strive to provide a service that is relaxing, stress free, and has you feeling more confident and beautiful than when you came in. BOOK TODAY to take advantage of these fantastic specials…They won’t last long! A Lash Lift, also referred to as a Lash Perm is a great alternative to Lash Extensions. This hour long session is performed with your eyes closed. The lift is a chemical cream applied to your lashes with a silicone pad placed on top of your lids to create the curl. 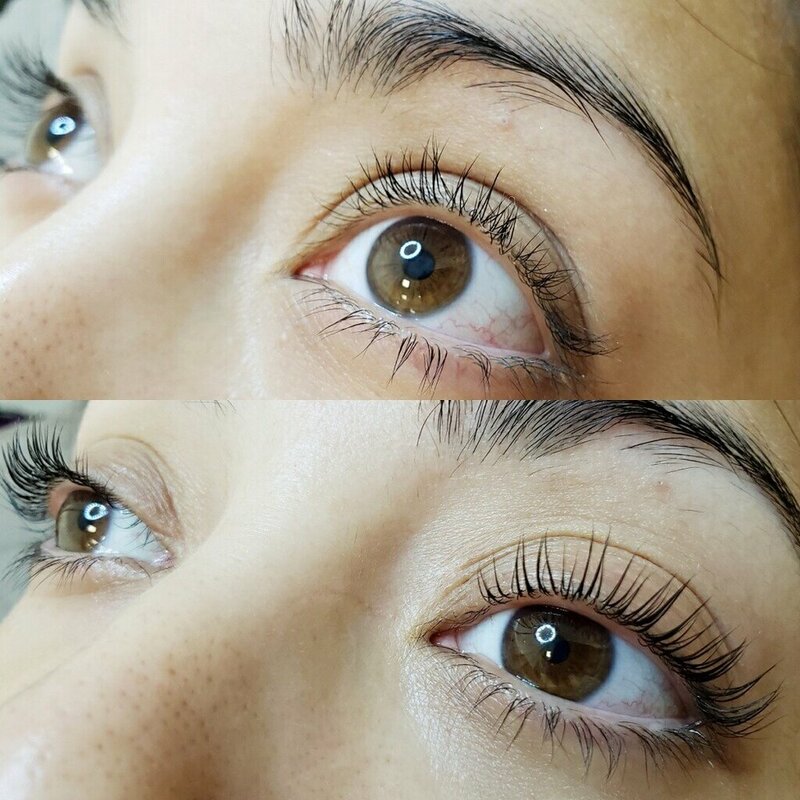 Lash extensions are individually applied in one appointment and will shed with your natural lash cycle. Extensions are completely custom to your individual preference, as natural or glam as you’d like. Schedule an appointment today to enhance your natural beauty.